Attendees sharing a room at the Gaylord National are exempt from the surcharge fee, however must provide a confirmation number and list all names on reservation for verification. Once you have made a reservation, you'll need to retain your confirmation number and provide it when you register for Forum. 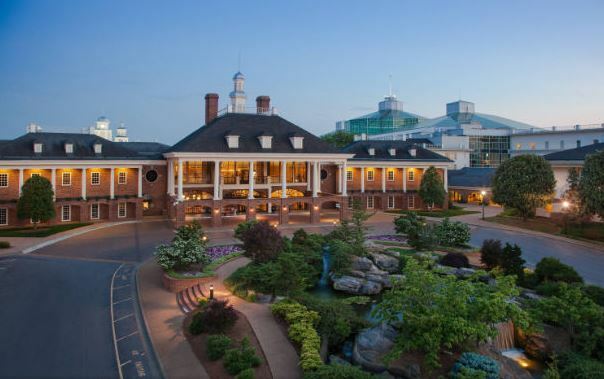 The Hyatt Place Opryland, the Gaylord Opryland Resort and the Inn at Opryland are the contracted hotels for 2018 Forum. All Forum related activities will be held at the Gaylord Opryland Convention Center. All “official” Forum hotels are sold out. For anyone seeking rooms near the Gaylord, the following hotels are located approximately 2 miles from the Resort. NIGP does not endorse these hotels…this is simply offered as a list of possible options for anyone seeking rooms. There is no guarantee of room availability or rate. Shuttle service will be provided from the Inn at Opryland to the Gaylord Opryland Resort. Includes breakfast, complimentary airport shuttle, in-room wifi, parking. Or call 888-492-8847 and provide the group code to the reservation agent. Transportation will be provided from the Hyatt Place to Gaylord Opryland daily beginning Saturday, August 18 through Wednesday, August 22. It has come to our attention that several companies inaccurately representing themselves as our “housing vendor” are contacting individuals in the NIGP community, soliciting business. Specifically, they will offer to make hotel reservations within the NIGP block on your behalf, or even offer you a discount from the NIGP rate. If you are contacted by a hotel pirating company or any housing group, recognize that they are not endorsed by NIGP and, despite their claims, they do not have access to our negotiated discounted rates. NIGP does not initiate calls to sell sleeping rooms and under no circumstances is a full non-refundable payment at time of reservation required. If you provide your credit card information to any of these unauthorized vendors, your card may be charged, but you may not have a reservation when you arrive in Nashville. This is a scam. 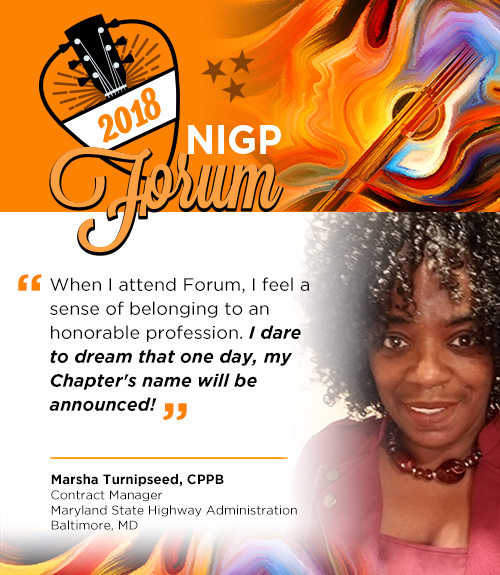 Reservations for the NIGP 2018 Annual Forum & Expo should be made directly from the NIGP Forum website.